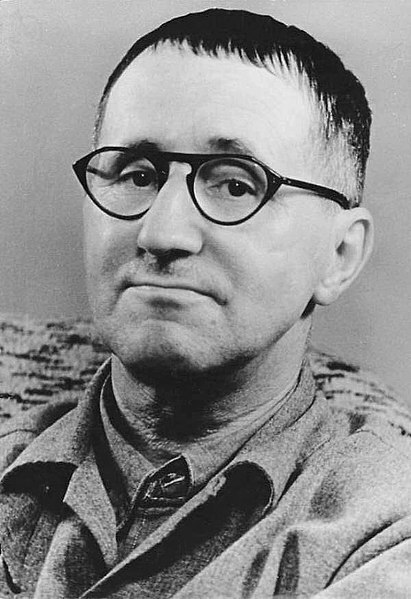 Bertolt Brecht was born on February 10, 1898. To celebrate the 121st anniversary of his birth, Tom Kuhn explores some of his unfinished works. On Brecht’s birthday let’s remember how contentious, how provocative and just how contemporary his writings are! 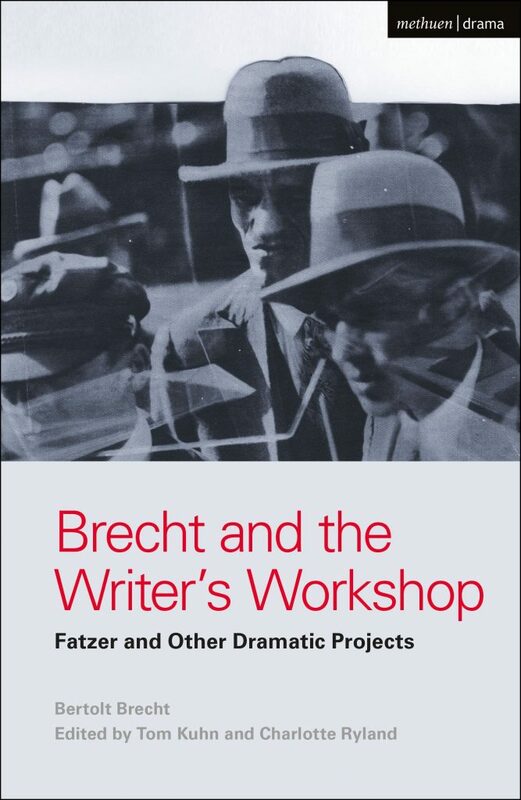 Most people know him above all as the author of The Threepenny Opera, Mother Courage and Life of Galileo, but there was so much more: poems galore, wry stories, witty dialogues, ground-breaking theoretical essays … AND our new volume: Brecht and the Writer’s Workshop: Fatzer and Other Dramatic Projects. Four deserting soldiers hide from the war in a cellar and debate their future, the future of their society, the future of humanity. A family move into the city from the devastating poverty of the plains, only to find that life here is even more cut-throat and demands heavy sacrifices. A waiter in a would-be posh club lives a fantasy life where he can forget the exploitation and bullying of his workplace and rise again as an avenging knight in shining armour. All of these are play projects worked out in considerable detail but never actually ‘finished’ by Brecht. Our new volume offers a fascinating insight into the playwright’s working kitchen, and at the same time provides theatres and drama students with some wonderful and completely new material (most of which has never been published before in English). These sinuous and impressive ‘fragments’ may yet prove as ‘noble’ and as productive as any of his other plays! 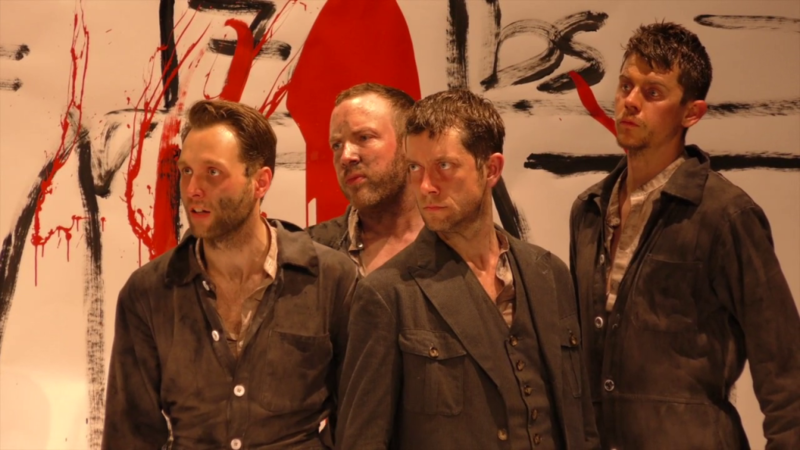 Brecht’s voice in these pieces – sometimes rough and ready, sometimes ambitiously poetic – is always extraordinarily current. The four soldiers might have run away from any war in the Middle East. The family end up entangled in a drama of financial crisis that could have been yesterday. We still need you, Brecht! Tom Kuhn is Professor of 20th century German Literature at St Hugh’s College, University of Oxford, UK, and General Editor of Methuen Drama’s Brecht publications. He is the co-editor of the new collection Brecht and the Writer’s Workshop: Fatzer and Other Dramatic Projects , now available from Methuen Drama.